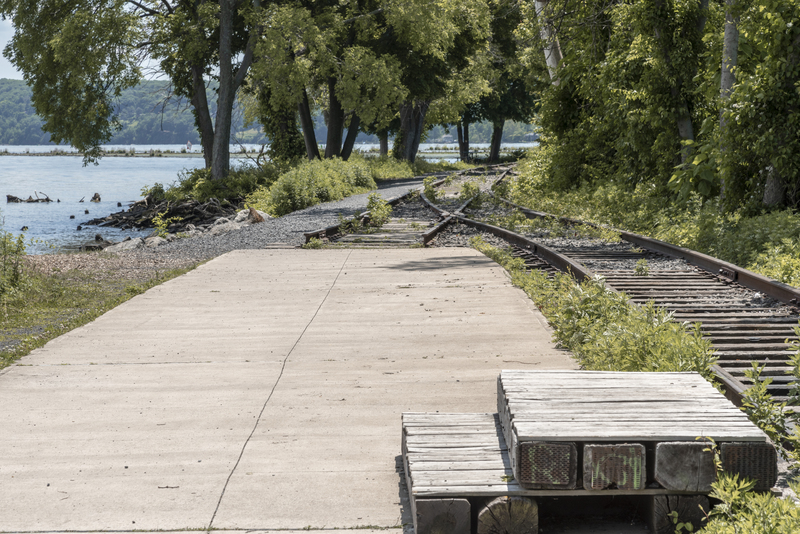 Kingston Connectivity – KC Engineering and Land Surveying, P.C. 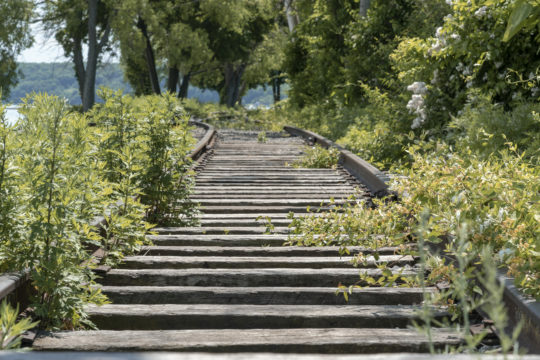 KC completed a site analysis, schematic design, design development, and construction documents to fully develop surface street and rail trail improvements connecting the Midtown Kingston neighborhoods with the Rondout and waterfront district. 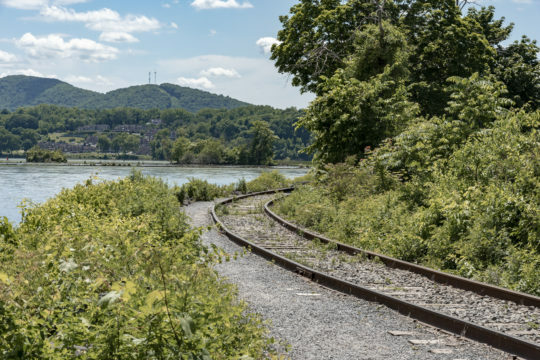 After gathering site inventory data, KC provided surveying services and base mapping, prepared three schematic designs for multi-modal connections to bring existing regional trail systems to the Midtown Hub, created a walkable connection along the Rondout Waterfront, completed the design of the 1.5-mile Kingston Point Rail Trail, and drafted the final design construction drawings and specifications.